Craig Hoe wants to move down under but his wife and daughter do not share his dream. Nicki Chapman joins the house hunt with a retired couple of caravan owners. Jonnie Irwin helps a newly retired couple downsize to a smaller home in rural Oxfordshire. 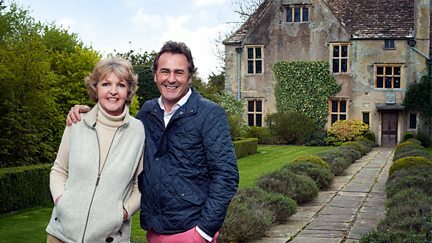 Aled Jones helps a couple hoping to find a home with holiday let potential in Devon. Featuring a bungalow in Fife, a plot of land in Chatham and a two-bed semi in Derbyshire. Nicki Chapman helps a couple who dream of owning a cottage in Herefordshire. 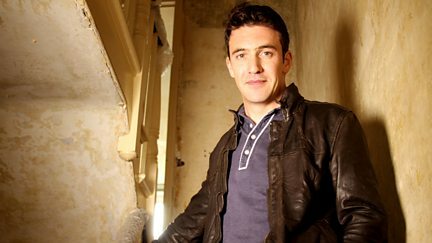 Joe meets Karen and Jeremy, who bought a run-down 3-bedroom terraced house in Richmond. Denise Nurse takes a look at the best big budget properties featured in past programmes. 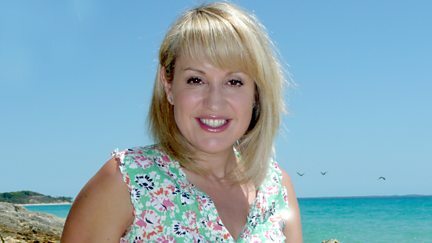 Nicki Chapman helps a retired couple flee Nottingham for the Dorset countryside. 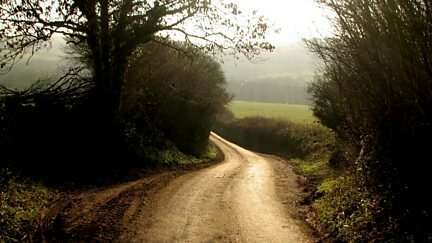 Matt visits Bill, who was persuaded to invest in land, only to find he had been conned. Melanie Andrews has long dreamed of moving to Australia, but husband Rob is reluctant. Charlotte Gill believes Australia could offer their family a better future. Stephen and Elissa Bishop must make tough choices about their family's future. Clive and Tracy Edwards spend a week in Auckland deciding whether to make the move. Joe meets a playwright who dreams of turning a large, empty property into a unique home. Joe Crowley meets a couple who have bought an empty metal waste warehouse in Shropshire. Joe Crowley meets a young Sheffield couple who plan to move to the countryside. Joe Crowley meets a couple who took a leap of faith and bought a 19th-century chapel. Alistair Appleton house hunts in Cumbria with an active young couple. Featuring a development in the Kyle of Lochalsh and mid-terrace in Liverpool. Featuring a house in Canterbury, a property in Derby, and an end of terrace in Doncaster. Featuring a semi in Netherton, a flat in south London and a former shop in Tiverton. Featuring a semi-detached property in Kent, a house in Cardiff and a cottage in Cornwall. The transformation Of Avebury Manor continues, as experts come to blows over a royal bed. Featuring a bungalow in Wiltshire, a flat in Balham, and an end of terrace in Yorkshire.